Bell originally only wanted to release 8, even though they had 9. After years of debating and development, they have finally released the full 9. 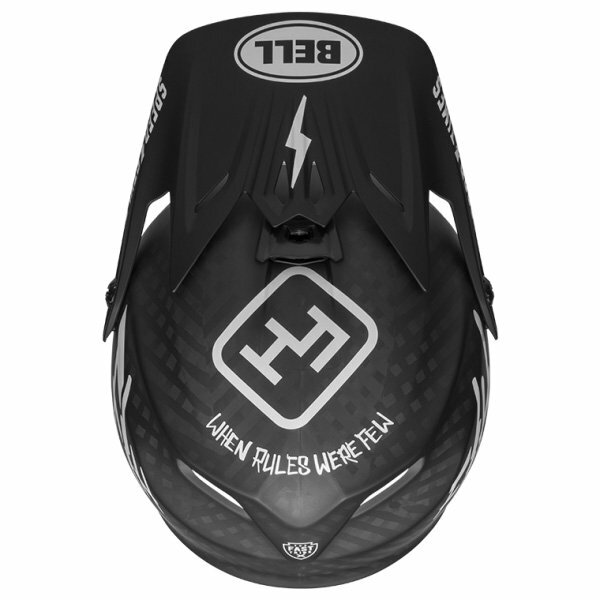 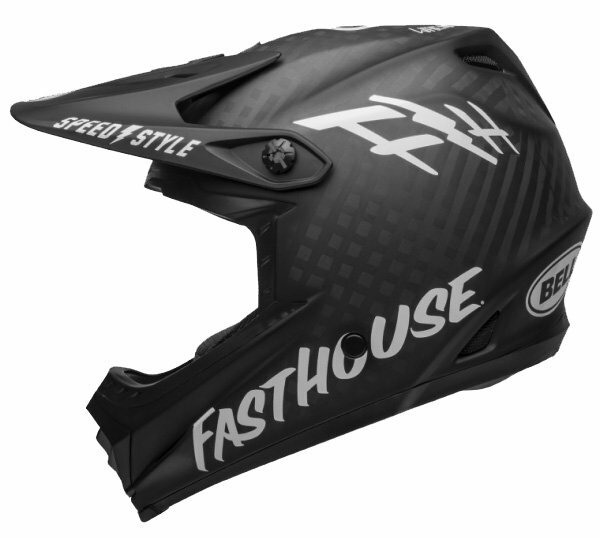 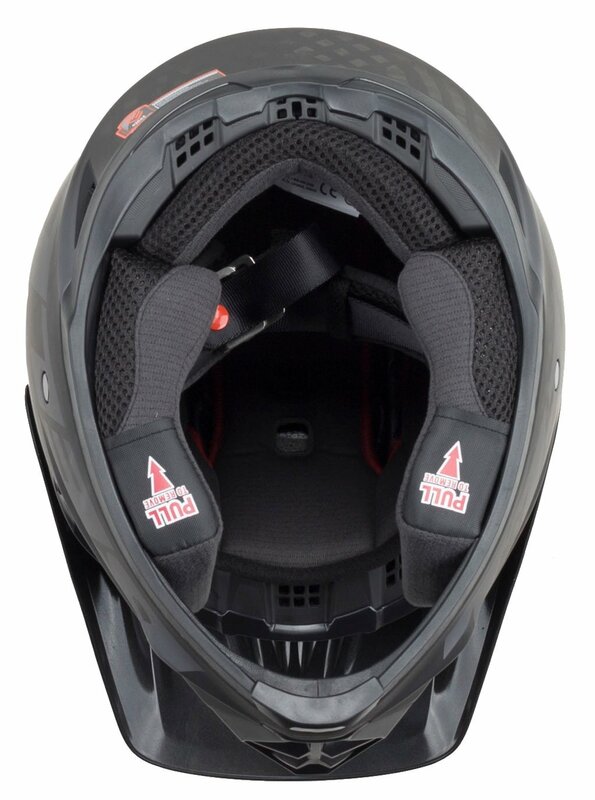 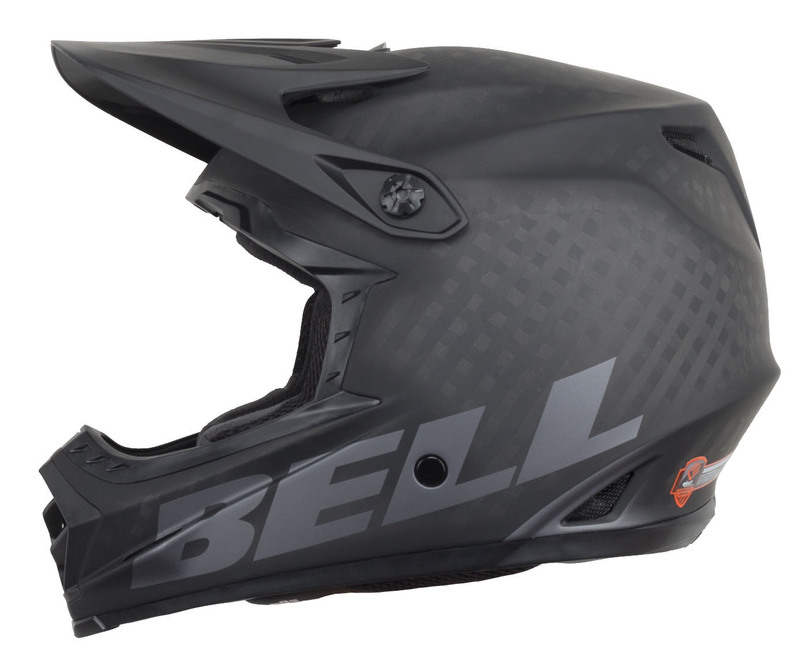 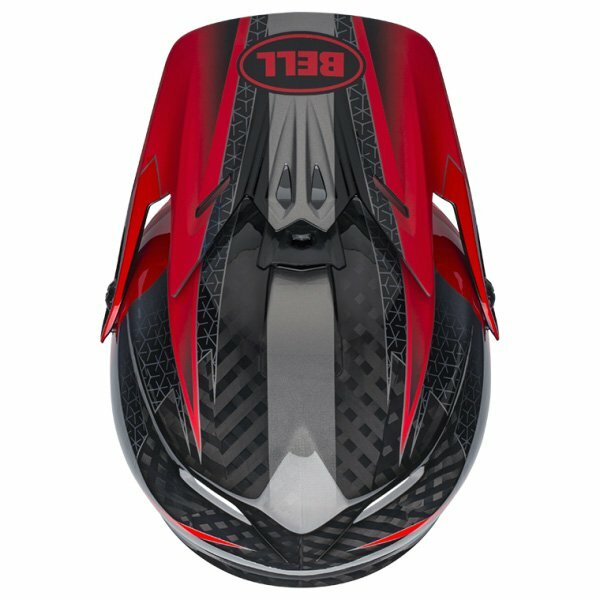 The Bell Full-9 Mountain Bike Helmet is designed for downhill and BMX riding. 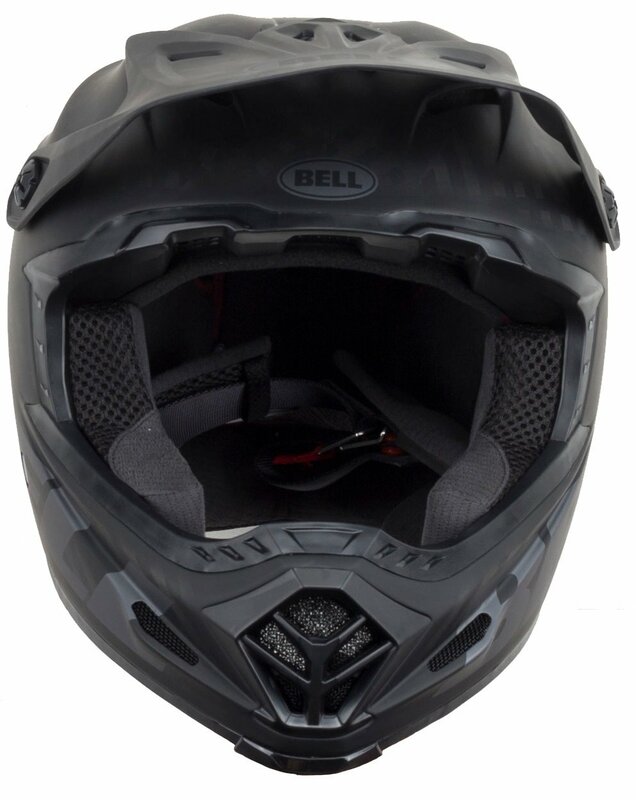 It features breakaway screws, flying bridge visor, and an integrated breakaway camera mount. 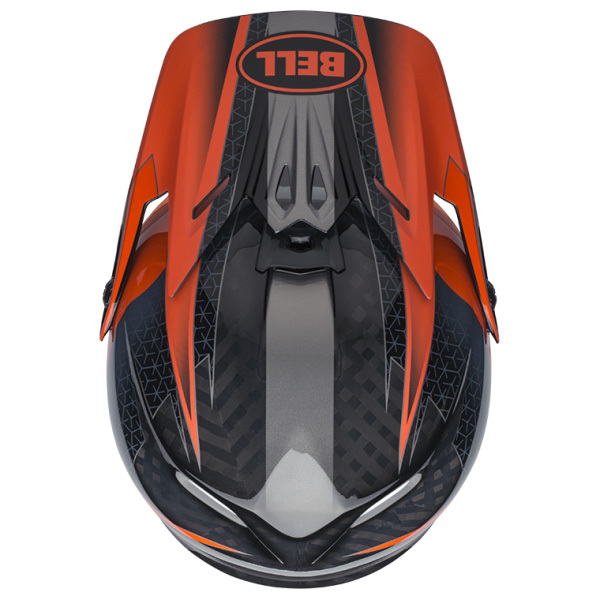 It has a lightweight carbon shell and XT-2 extended wear interior. 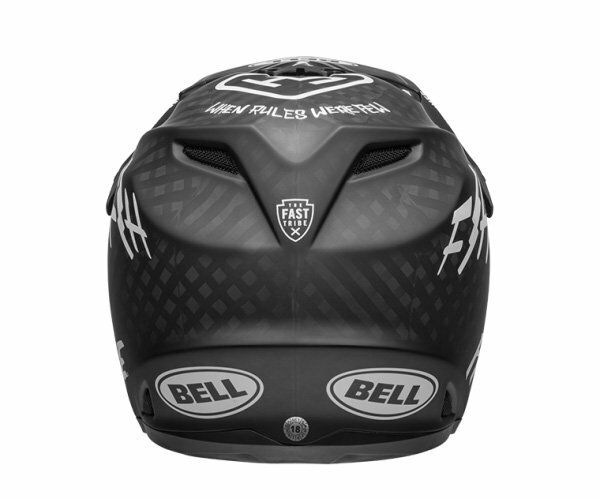 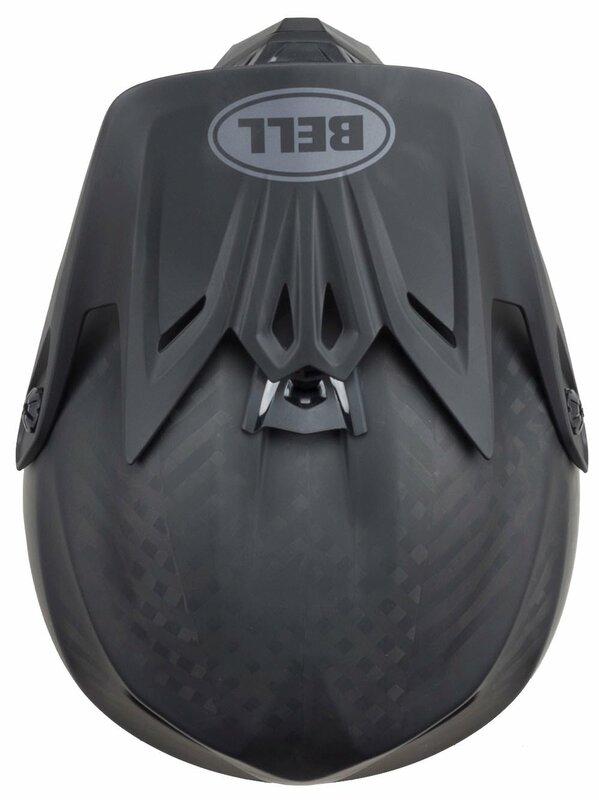 The 10 vents and 3 brow ports help keep riders cooler while they're riding. 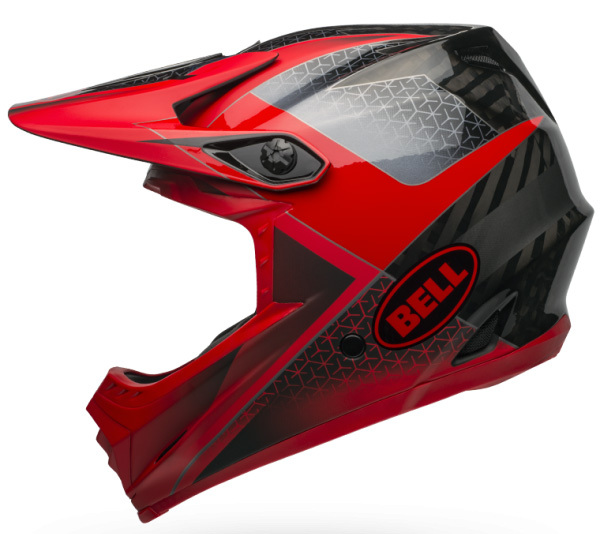 The Full-9 meets the ASTM Downhill Mountain Bike Racing standard as well as CPSC and CE safety standards. 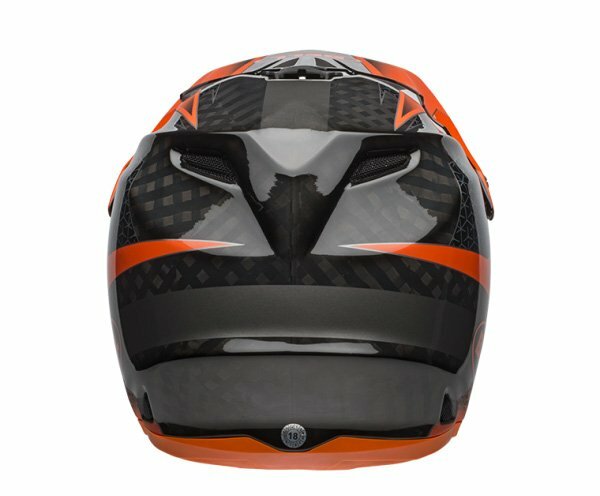 20.07 - 20.8" 20.8 - 21.6" 21.6 - 22.4" 22.4 - 23.2" 23.2 - 24.0" 24.0 - 24.8"